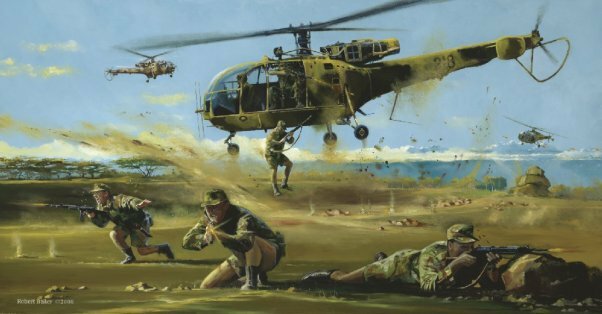 This entry was posted in COIN, Rhodesia, Rhodesian Light Infantry, Special Forces, The Bush War. Bookmark the permalink. This is the book I’m looking forward to most this summer ! ! Any idea what the timeline is for when it will come out ? Early or late summer ? I was told June. Once you turn your manuscript over, its there property and at their leisure. Hope it does more to get people interested in Rhodesia. Some of the material may be familiar but I endeavored to give a good survey of the Selous Scouts, trying to give a proper understanding of how they formed up and how they operated. This book could easily be serveral volumes. I would like in the future to break down more distinct subjects, such as certain battles, etc. Sounds great!! I lived briefly in East Africa and have a strong interest in East/Southern Africa history. Rhodesia is unique for sure. Any idea when the timeline for release is ? This is my number one book with regards to getting it read this summer.